Showings Start Wednesday September 18th. 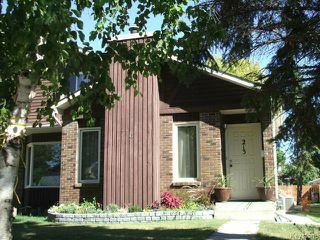 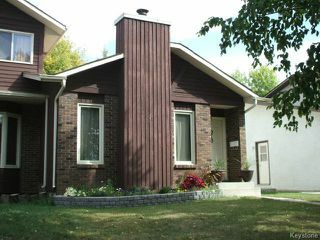 Open House Sunday September 22nd from 1:00 - 3:00. 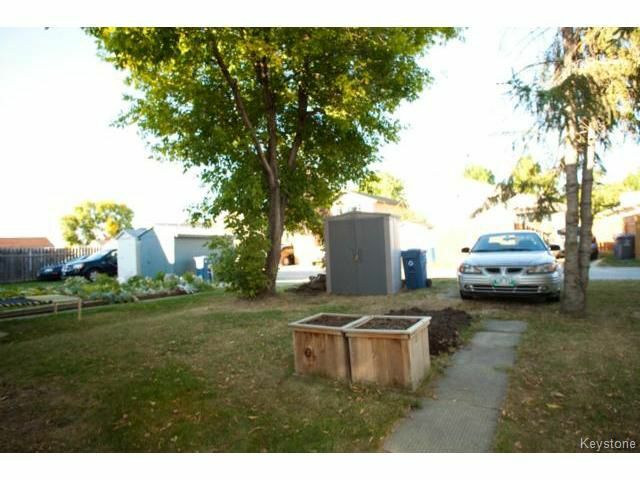 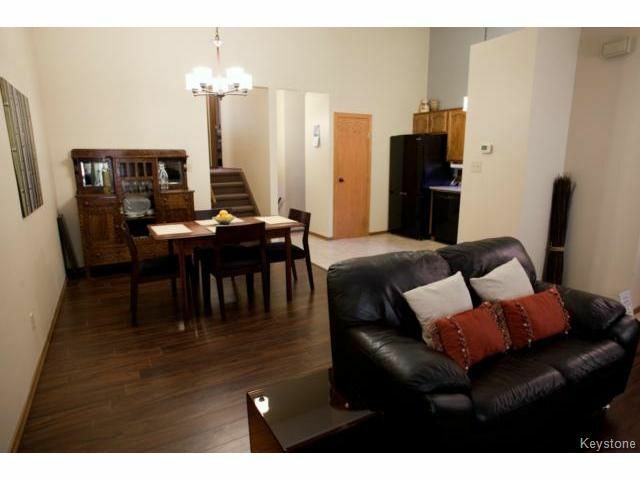 Offers presented Thursday September 26th in the PM. HOME SWEET HOME!!! Great and affordable 2 bedroom, 2 bathroom 4 level split nestled in the heart of Oakwood Estates minutes from all levels of schools, parks, community centers, shopping, public transportation and more....Some of the many features of this home include an open concept main floor with modern decor, mixture of ceramic tile and dark rich laminate flooring, wood burning fireplace, new counter top, sink, faucet + high end appliances to remain including microwave/hood fan combination... Upper level consists of 2 large bedrooms with good size closets and fresh decor + upgraded 4pc bathroom. 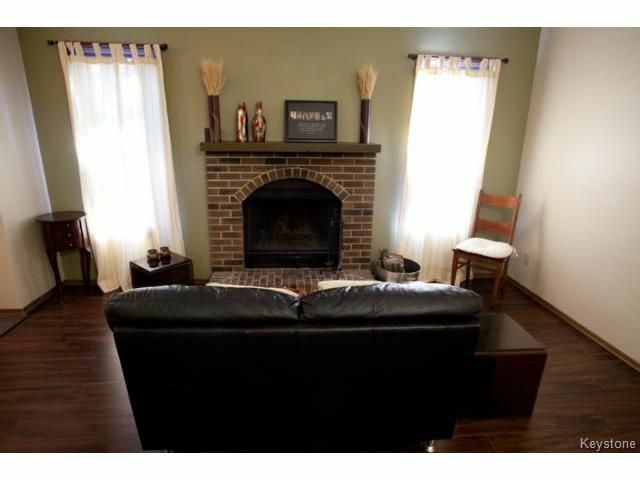 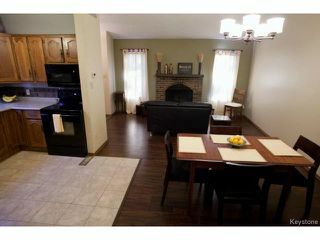 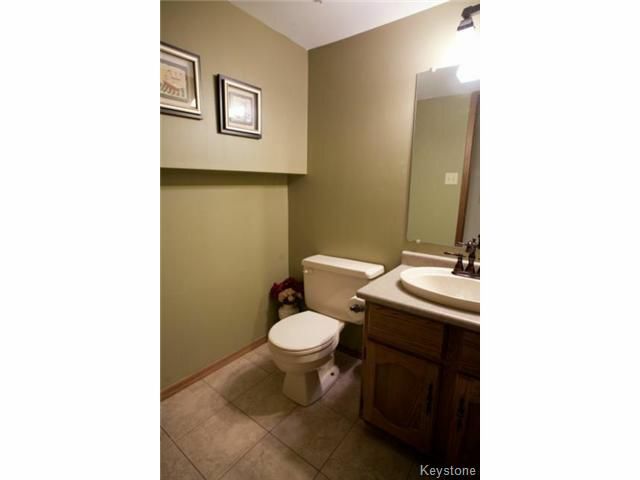 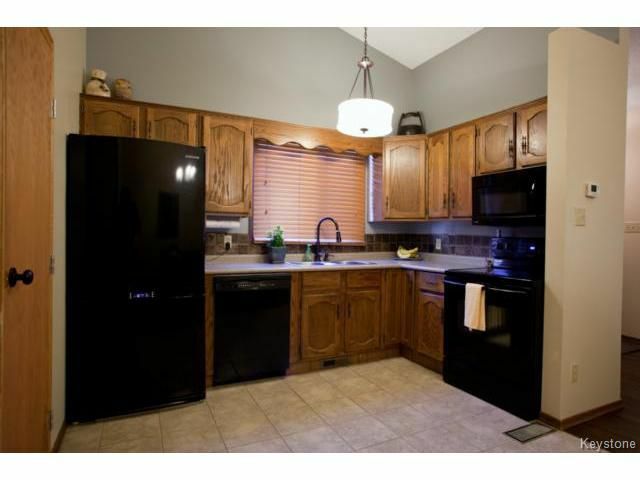 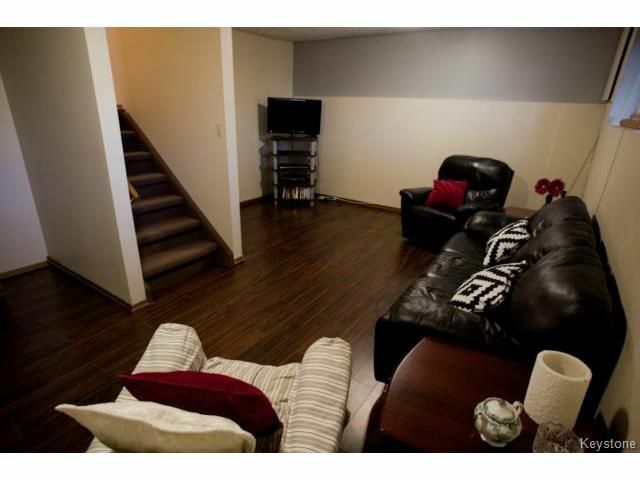 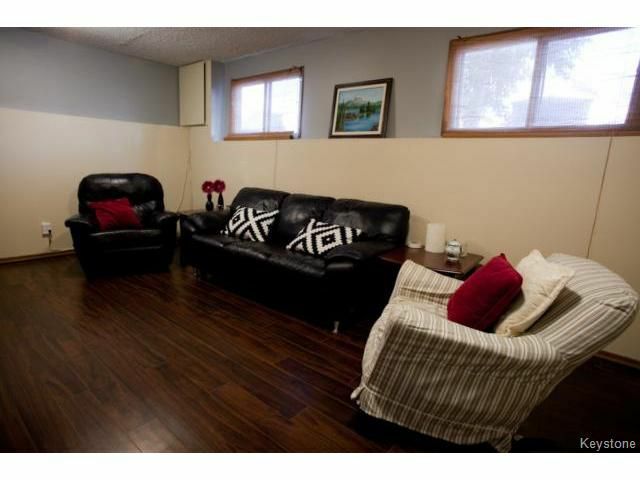 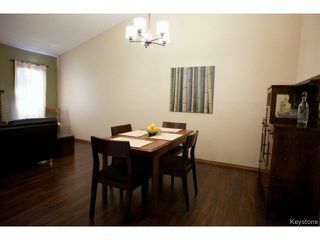 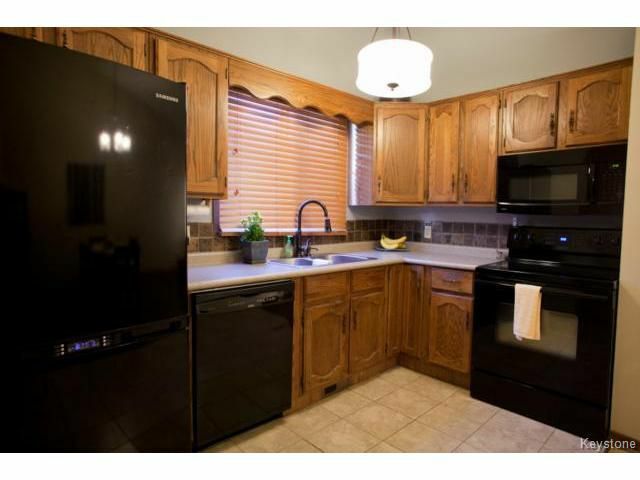 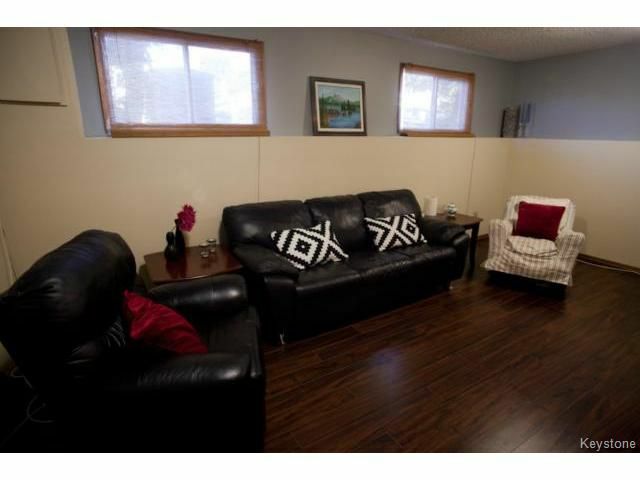 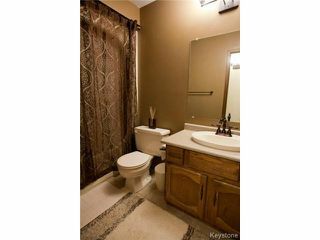 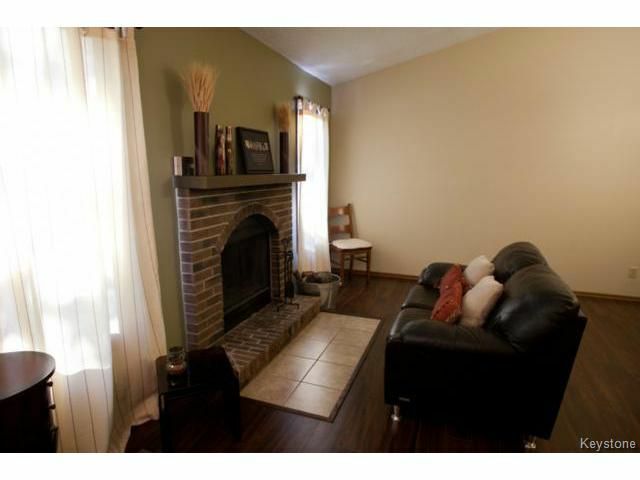 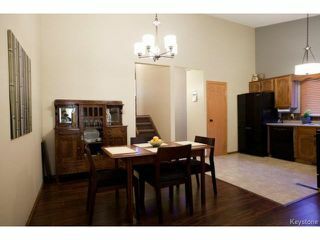 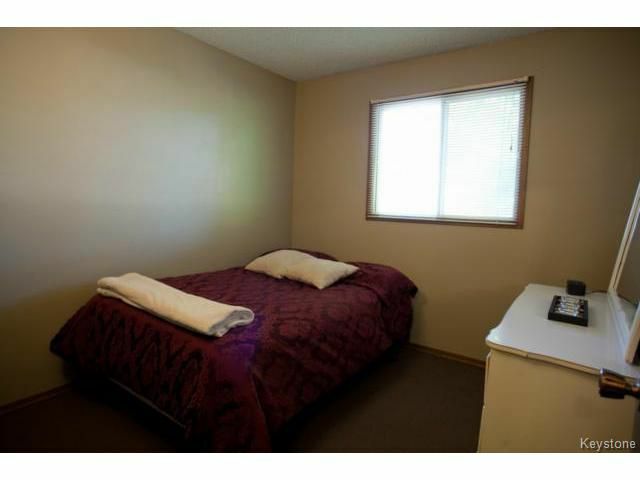 4 steps down from the main level is the large modern family room and upgraded 2nd bathroom... 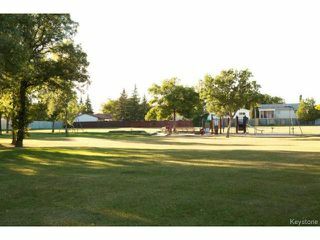 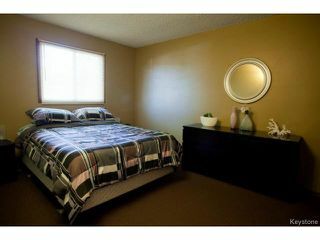 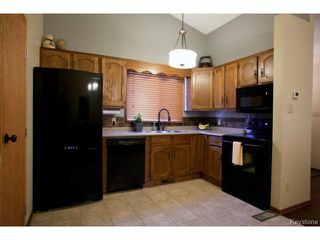 This home is ideal for entertaining family and friends.... Large laundry/storage area in the lower level. 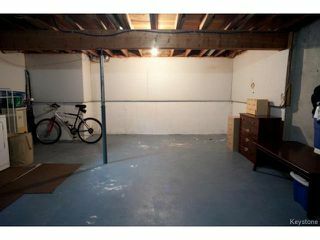 Room for an office/playroom if needed. Do not miss out on this one! !